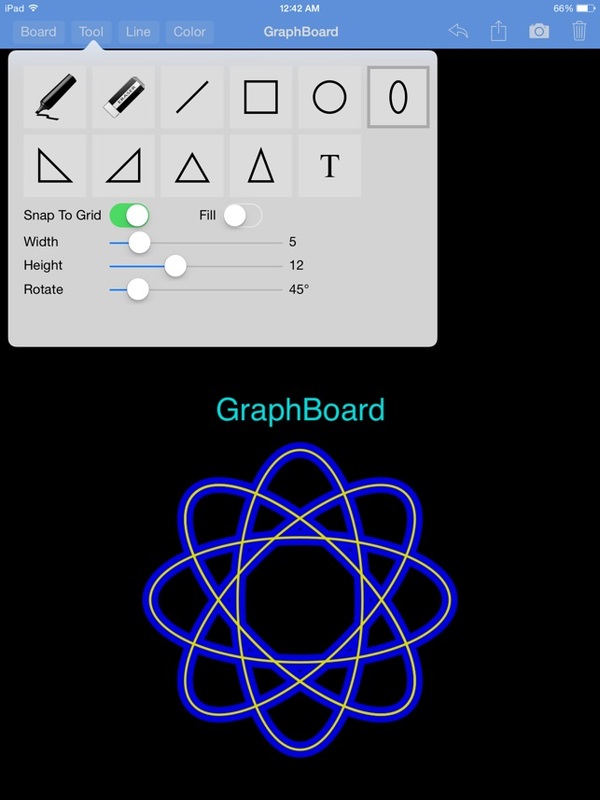 Say goodbye to dry erase boards with GraphBoard the educators’ virtual dry erase board. Teachers use it to explain, students use it to show what they know! 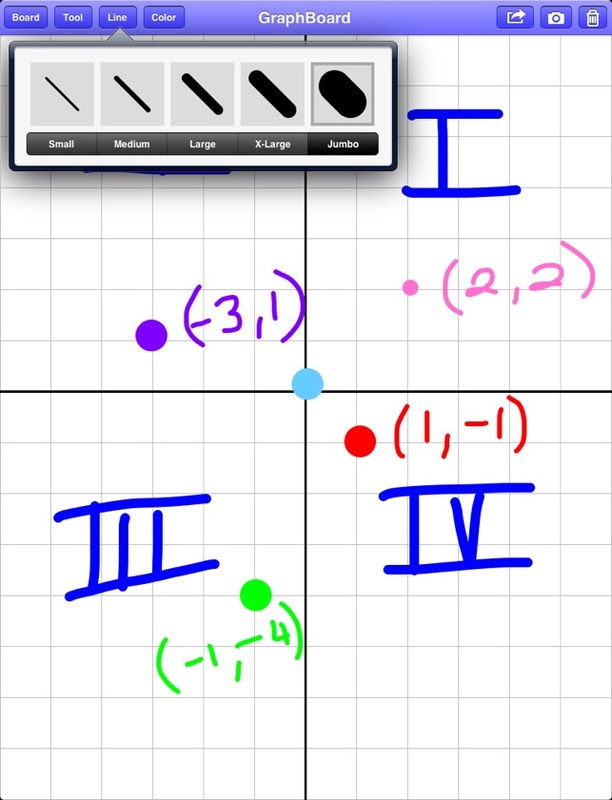 If you have a 1:1 classroom, this app will replace your old dirty whiteboards! 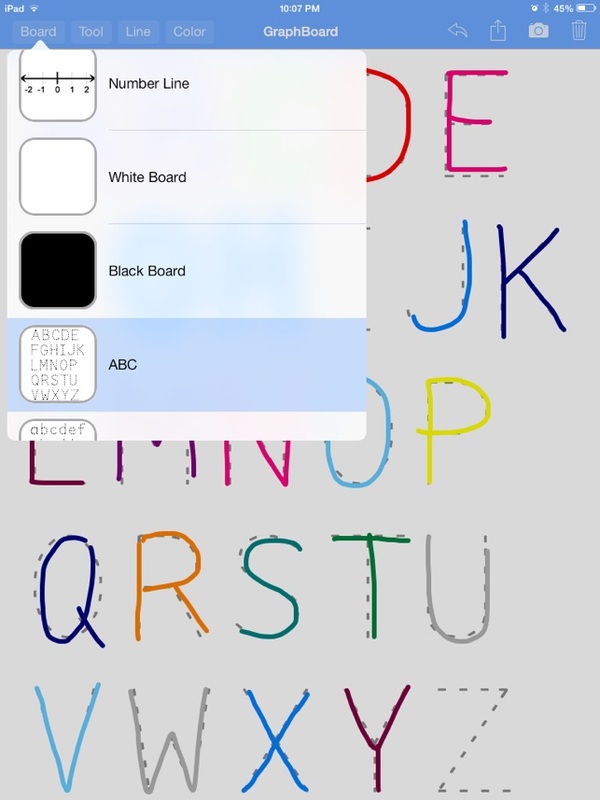 It provides a variety of layouts, including coordinate grids, in both white and black backgrounds. 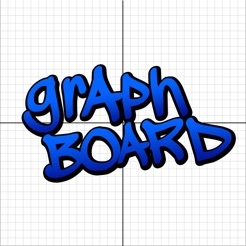 This is a simple to use drawing app where you and your students can draw, plot graphs on graph paper, grids and more. 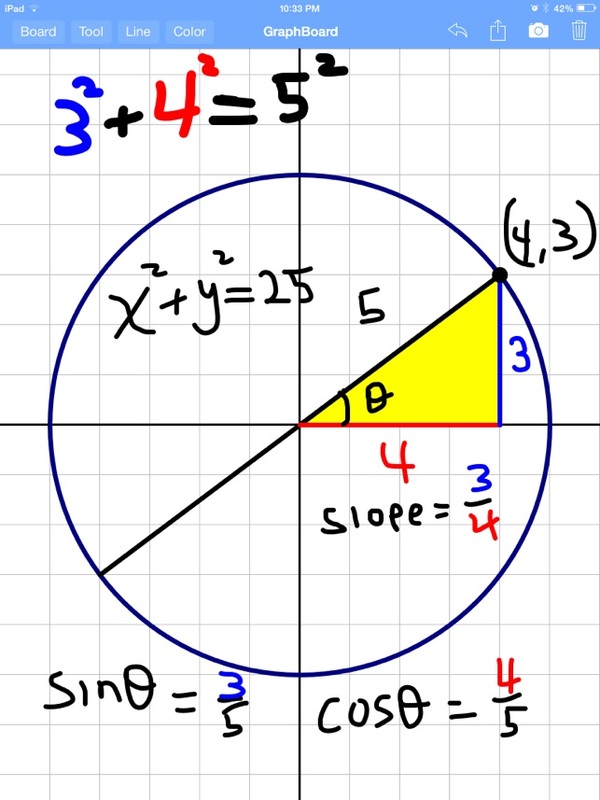 Circles and Ellipses snap to the grid at their center point. 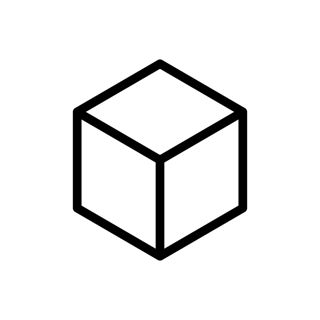 All other objects snap to the grid at their lower left point. 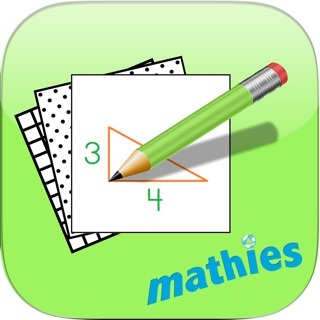 This is a great app and I would highly recommend it for any student at any level. There are different boards so you can show only the first quadrant or all four. It also does number lines! It also has a great feature where it snaps the line you are drawing to the grid so it is always straight. I highly recommend this app! Good --- can be great! The thickness, line tool, and color changing, along with the friendliness to the user's touch, makes this a strong 4 star app. *Edit* It was my fault. Forgot the shapes had some sort of rotation set. All good now! 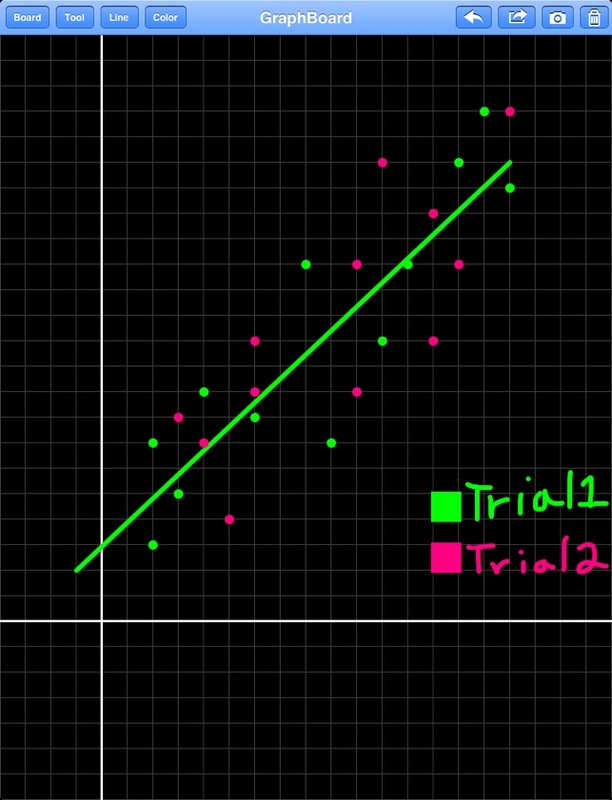 What would be a good addition to this app is a 2-finger placement of the shapes (able to change the size, rotation, and position of the shape), and panning of the graph.